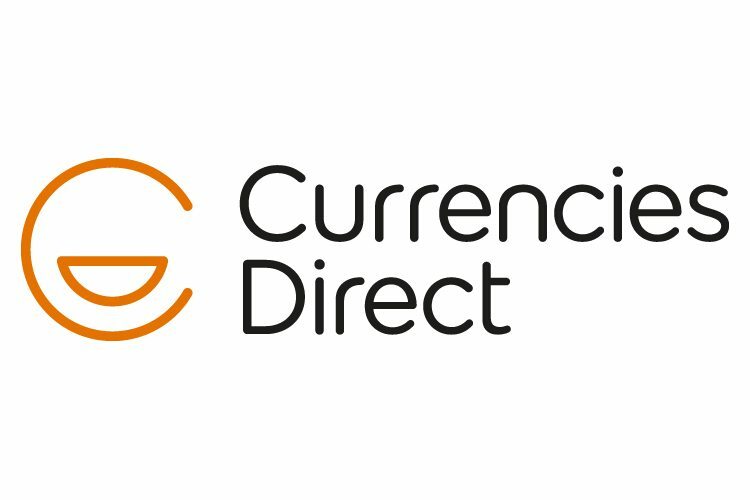 We’re delighted to have Currencies Direct join us again at our upcoming Jobs Expo Dublin. Learn more about their company at Croke Park’s Cusack Suite on Saturday 27th April. Unlike banks, they don’t believe in transfer fees or hidden charges, and think that sending money across the globe should be one of the easiest things you can do. Therefore, they’ve made it that way. Just fast and secure, bank-beating overseas money transfers. They’re helped helped more than 250,000 people transfer their money overseas. So, whether you’re sending a large amount and want some expert guidance, or you want to send smaller amounts on-the-go, you’ll always receive our award-winning service. Why complicate your currency transfers? Life is complicated. But currency transfers don’t have to be. With over 20 years of experience under our belt, Currencies Direct know how to make your transfers swift, secure and money-saving. As a Currencies Direct customer you’ll benefit from the support and insight of their expert team and can relax knowing your funds are in the safest of hands. Just tell them what currency you want to buy and where it needs to go. Send them your money via card or bank transfer and wait for your funds to arrive – it couldn’t be simpler or speedier. You can learn more about Currencies Direct by talking to their team at Jobs Expo Dublin.